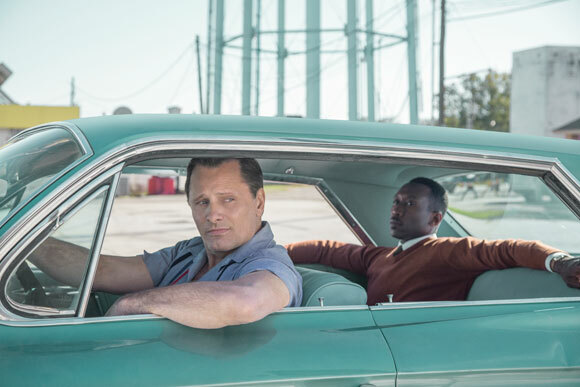 Entertainment One UK has released “first look” images of upcoming true story Green Book starring Viggo Mortensen and Mahershala Ali. The film arrives in UK cinemas soon. 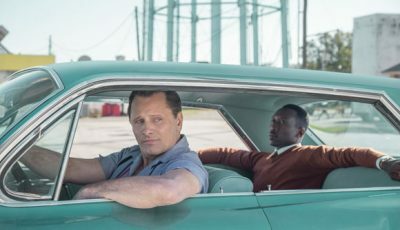 Arriving in UK cinemas soon is dramatic true story, Green Book, starring Viggo Mortensen and Mahershala Ali. 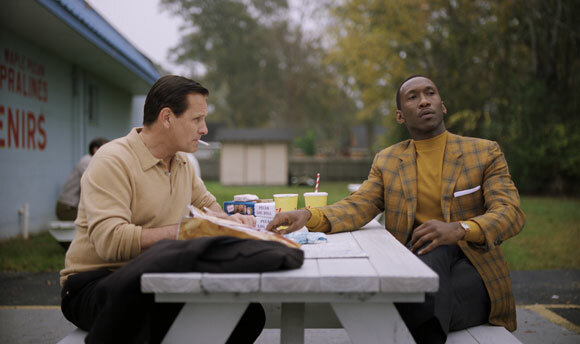 The heart-warming 1962-set film focuses on Tony Lip (Mortensen), a working class bouncer of Italian-American descent who begins working as a chauffeur for Dr. Don Shirley (Ali), a well-educated, intelligent African-American classical pianist. Their relationship develops across a two-month concert tour of the racially-charged deep south. The film, which was co-written by Lip’s son Nick Vallelonga, is directed by Dumb and Dumber’s Peter Farrelly.